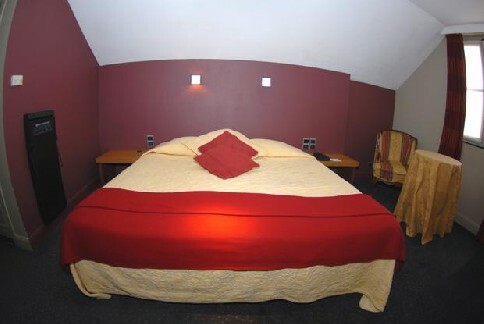 The Eurostars Sablon Hotel offers a homely atmosphere in an elegant, fittingly decorated environment. The hotel provides a centre for relaxing, a sauna, spacious, quiet rooms, a lobby bar, breakfast lounge and a meeting room holding 35 persons. The Eurostars Grand Place Hotel is set in a 19th century, neo-classical style building with a handsome facade. The exterior classicism is contrasted with the modern, minimalist interior decoration, where the universal lounge allows one to absorb the hotels different ambiances. The Eurostars Montgomery Hotel is the ideal place for turning your working days in Brussels into a thoroughly agreeable and pleasurable stay. There are only two Small Luxury Hotels of the World in Brussels; one of them is the Eurostars Montgomery.